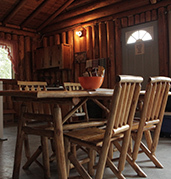 Our Cabins Take a look at our cabins and see all of their modern features! Relax in comfort. Packages & Rates Kaby Kabins offers a wide range of packages! Click here to read more. 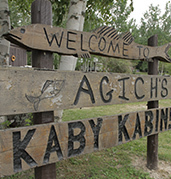 Photo Gallery View photos and see why Agich’s Kaby Kabins makes the perfect getaway! 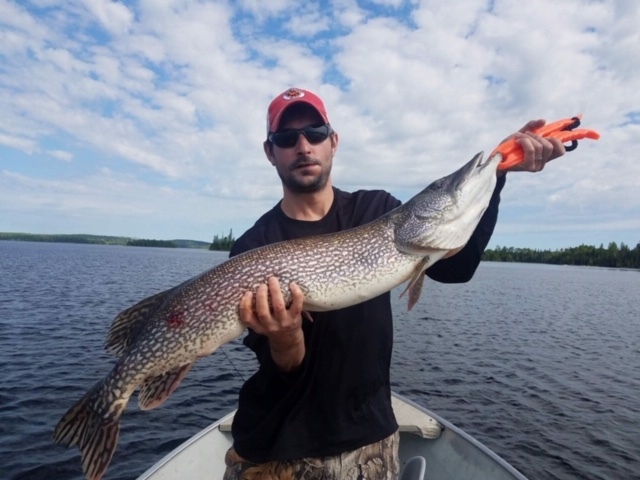 We provide world class, fly-in-fishing, and hunting packages in Northern Ontario. We are 100% family owned and operated for 15 seasons, and take great pride in our lodge and quality of service. 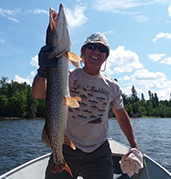 We invite you to one of Ontario’s premier outdoor destinations. Experience the rugged and unspoiled beauty of the Canadian North, which becomes permanently etched within the soul. 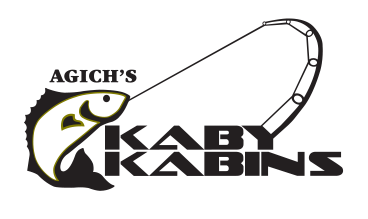 Plan now for your wilderness fly-in fishing or hunting experience at Agich’s Kaby Kabins as we do fill up quickly each season. We are located on beautiful Kabinakagami Lake, which is over 25 miles long, covering over 30,000 acres, and over 140 islands. 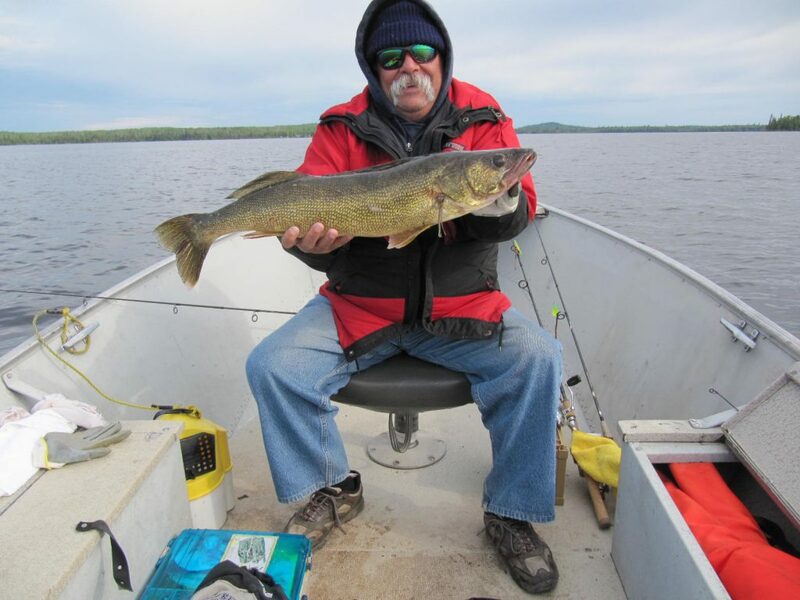 Enjoy fantastic Walleye, trophy Pike, abundant Perch and hard fighting Whitefish using traditional, or fly fishing angling methods. If hunting is your pleasure Agich’s offers both Moose and Black Bear packages when in season. Wildlife abounds on “Big Kaby” Lake and it is not unusual to spot Bald Eagle, Moose, Black Bear, Beaver, and Osprey all in one day. Explore our website and contact us to see how Agich’s can outfit your next wilderness vacation. 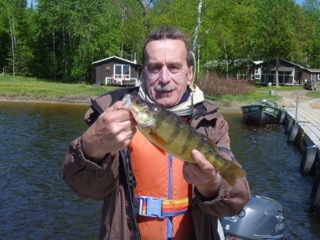 VOTED #3 in the Top 10 Fly Fishing Lodges in Ontario for 2013 by the New Fly Fisher Magazine. Kaby Kabins is on TV!